TME’s offer has just been enriched by a new series of rectangular HARTING connectors. Han High Temp is a special series designed for operation in high temperatures (-40 to 200°C). 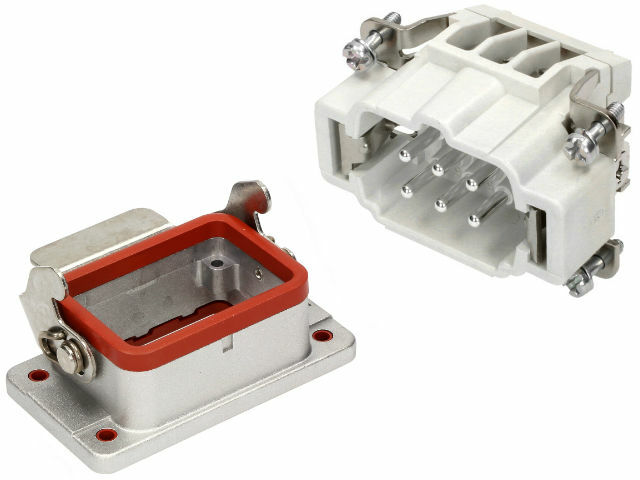 TME’s offer now includes also special inserts, contacts, and enclosures for this kind of connectors.